Today, the NOPD Violent Offenders Warrant Squad (VOWS) and the U.S. 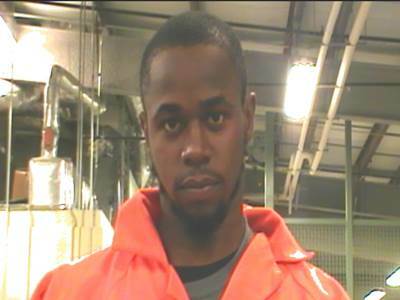 Marshals Task Force arrested 25 -year-old Quintin Hankton and charged him with the murder of 28-year-old Maurice Sparkman. The shooting occurred on Wednesday, December 3, 2014 in the 2500 block of Dryades Street, around 4:00 p.m.
Sparkman had been shot multiple times on top of a stairwell of an apartment complex. He died on the scene. During the course of the investigation, Detective Thomas Ripp was able to develop Hankton as a suspect through community involvement.